ReedTMS, a leading asset-based third-party logistics provider, has announced the appointment of Bryan McDonald as chief financial officer. McDonald is a seasoned CFO and has over 20 years of varied accounting and finance experience. McDonald’s exceptional skill set in financial structuring and strategic planning will serve ReedTMS Logistics as it continues to expand exponentially. 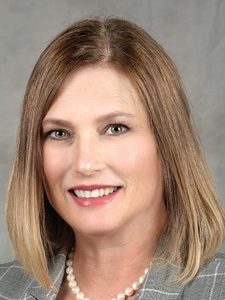 AllianceRx Walgreens Prime, a leading specialty and home delivery pharmacy, announced today it has named Marcelie "Tuck" Tucker as chief human resources officer. A proven HR professional, Tucker brings experience strengthening company culture including diversity training, leadership development and succession planning, and driving HR efficiencies to avoid loss of people and resources. ABB OPTICAL GROUP has announced that Jonathan Mish has joined the company as chief information officer. In his new position, Mish will be responsible for overseeing the company's IT department and leveraging technology to improve business operations and deliver effective technology services and solutions. Mish has more than 18 years of technology experience across multiple industries. 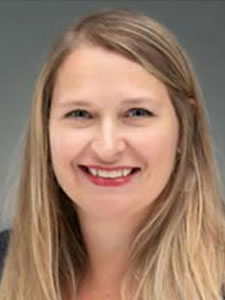 Northeast Florida Regional Council has named Elizabeth Payne as its next chief executive officer. 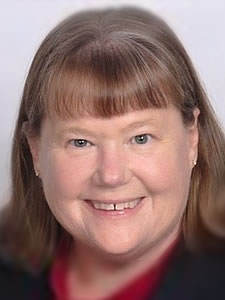 Payne is the council’s emergency preparedness programs director and has been with the group for more than 10 years. Payne has more than 18 years of professional experience in both the public and private sectors. Publix has announced Laurie Douglas, Senior Vice President and Chief Information Officer, will assume additional responsibilities as Chief Digital Officer in addition to her current role. 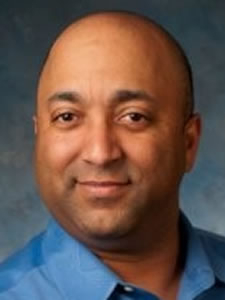 Douglas, 55, joined the company in 2006. 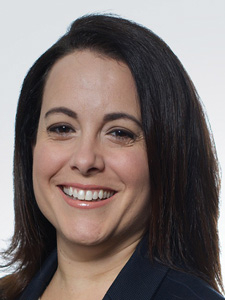 Prior to joining Publix, she was senior vice president/chief information officer of FedEx Kinko’s Office and Print Center Inc. Before joining FedEx Kinko’s, she was vice president of information and e-business technology at The Home Depot. Publix has announced Kevin Murphy, Senior Vice President of Retail Operations, will be promoted to President. Murphy, 48, began his career in 1984 as a front service clerk in Margate, Florida. He worked in various positions before being promoted to store manager in 1995. 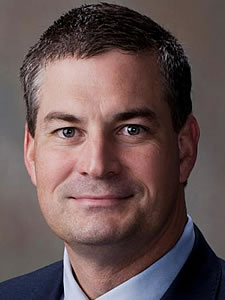 He was promoted to Jacksonville Division district manager in 2003, Atlanta Division regional director in 2009, Miami Division vice president in 2014 and to his current position in 2016. 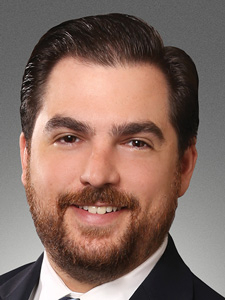 Gabriel A. Garay has been elected president of the Coral Gables Bar Association. 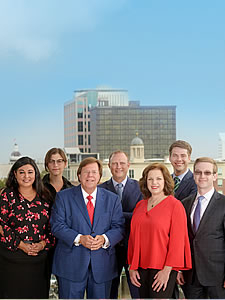 Garay, an associate with the Law Offices of Robert L. Parks, focuses his practice on aviation, wrongful death, premises liability, products liability, resort litigation, personal injury and commercial litigation concentrating on forum non conveniens and forum selection clause defenses. 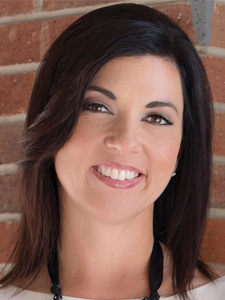 The Florida Collectors Association, a state unit of ACA International, installed Melissa Nash as president. 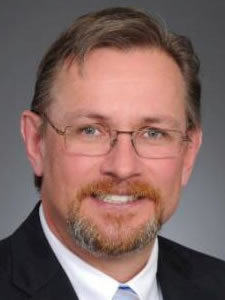 "I am honored to represent our industry with the goal of keeping the price for goods and services low, while making credit less expensive and more available," Nash said. FCA's direct impact to the state's economy is $3.4 billion annually and more than 8,000 jobs. 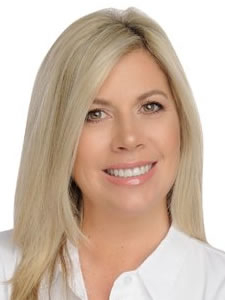 The YMCA of South Florida, at Pembroke Pines announces its appointment of Anne Arvizu, PharmD, FASCP, PCC, as Chairperson of its Board of Directors. Dr. Arvizu has served on multiple board of directors and notable national and international charitable organizations volunteering her time, talent and treasure to strengthen her local and professional communities. 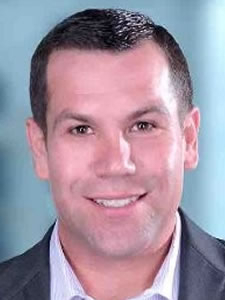 DadeSystems, a leading provider of integrated receivables solutions, announces Mike Capote has joined the company as its new Chief Information Officer. In this capacity, Capote will be responsible for information security, client services, and cloud operations. DadeSystems automates the invoice-to-cash application process to increase efficiency and accelerate cash flow. 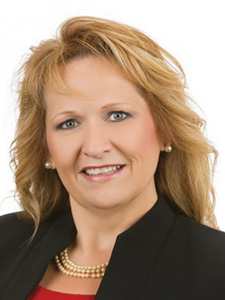 Florida Hospital Waterman has selected Terri Warren to serve as chief financial officer. In this role, Warren will oversee the overall financial operations of the 269-bed facility in Tavares and will partner with the executive team to strengthen the financial and operational goals of the organization. Warren has 22 years of experience in the healthcare industry. NextEra Energy, Inc. has announced the appointment of Darryl L. Wilson to its board of directors. Wilson will serve on the board's audit committee. Over a 30-year career, Wilson has gained experience with marketing, commercial operations, customer support, international management and knowledge of consumer, commercial and industrial lighting and appliance markets and products. 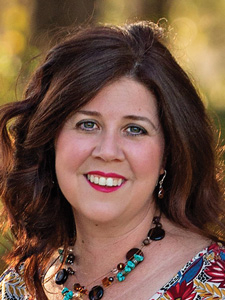 Christine Turner will lead and oversee management of all agency functions, including account, creative and media services as well as agency operations. As executive vice president, she will guide the strategic vision for the agency's creative, account strategy and operations leadership team. Sachs Media Group is honored to be named the "National 2018 PR Firm of the Year" in our division by the respected industry journal, PRNews. SMG was chosen from a competitive pool of agencies across the U.S. for its innovation, client growth, retention, and culture. 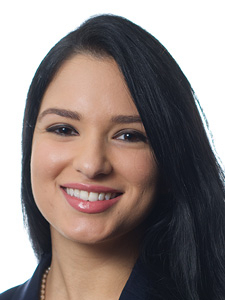 The 22-year-old agency is routinely ranked a top independent communications company in Florida and the U.S.
Ms. Herbello, who recently graduated from Florida International University (FIU) School of Law and was admitted to the Florida Bar, previously served as MDO Partners' law clerk, and now joins the firm as an attorney. She will represent MDO clients in corporate governance, contracts, mergers and acquisitions, and global compliance matters. Herbello is fluent in English and Spanish and experienced in drafting contracts and policies in both languages. MDO Partners' Lisa Capote, has been elected Hispanic National Bar Association Regional President of Florida. Capote focuses on global compliance for food, logistics, pharmaceutical, healthcare, life sciences & medical device industries, including FDA & international trade compliance. 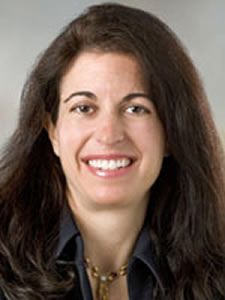 An AV Preeminent-Rated attorney, she represents startups to Fortune 500 companies. 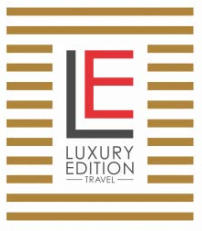 After 18 yrs with The Walt Disney Company, Victoria Hardison-Sterry has opened Luxury Edition Travel (LET) in Celebration, Fla. For the discerning traveler LET offers personal and custom global travel advice and support. 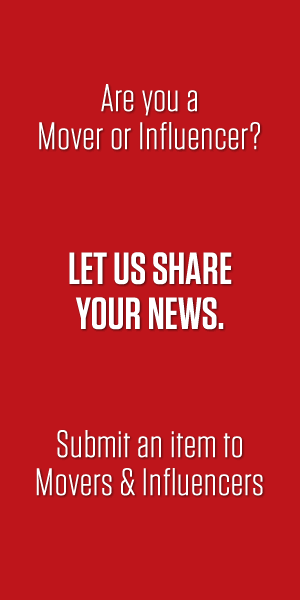 Part of the Virtuoso network, LET has access to partners and services not available to many travelers. www.luxuryeditiontravel.com, 407-353-8443. 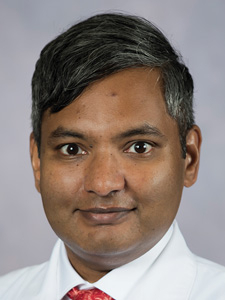 Kiran Dhanireddy, MD, has joined the TGMG Transplant Surgery team as Associate Director of Transplant Institute at Tampa General Hospital, with board certification in general surgery. 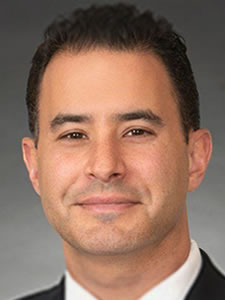 His clinical interests include liver transplantation, live donor liver transplantation, partial liver transplantation, surgical management of pancreatic diseases, and hepatocellular carcinoma. 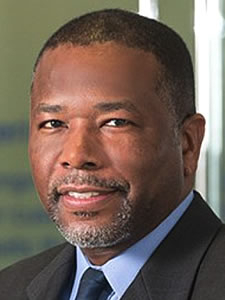 Frann Richards has joined the Tampa General Hospital Foundation as senior vice president and chief development officer. Richards served as senior director of Development at USF Health, and was a key contributor to USF's record-breaking $1billion "Unstoppable" capital campaign, and managed major gifts. Richards also led development & strategy at the University of Florida. 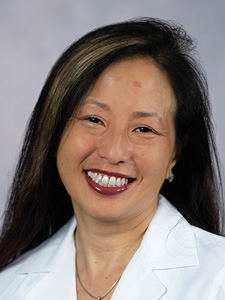 Amy Lu, MD, MPH, MBA, FACS, has joined TGMG Medical Group as a board-certified transplant surgeon & surgical director of liver transplantation. Her clinical interests include laparoscopic surgery and diseases of the liver & biliary tract. She's a member of International Liver Transplantation Society, Intl Hepato-Pancreato-Biliary Assoc., Society of Academic Asian Surgeons.